Stefanie Fischer gave a talk at RTPI Young Planners' bi-annual meeting on the contribution made by independent cinema to the night-time economy, sustainable economic regeneration, improved trading for local businesses and the kickstarting of creative industry clusters. She also discussed how independent cinemas can act as a driver for mixed use development and high street regeneration and provide natural security and improve public realm. 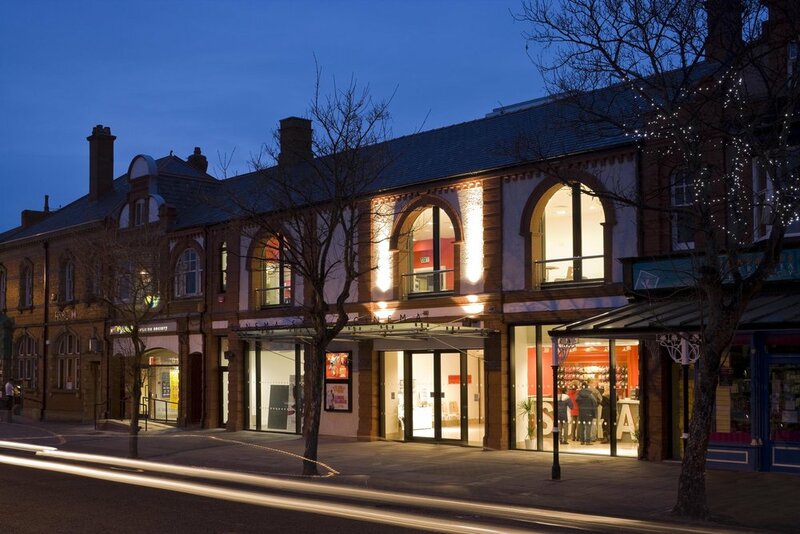 Stefanie cited examples of how BFF projects, such as the Depot Lewes, Broadway Nottingham, the Scala Cinema and Arts Centre Prestatyn, Campbeltown Picturehouse and Newlyn Filmhouse, had led to these benefits.